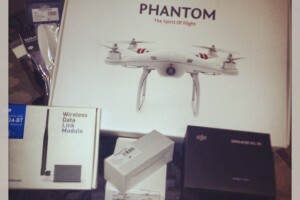 So you have a drone – what are you going to do with it? Fly it aimlessly around your yard? Spy on your neighbors? Use it to drive your dog crazy? 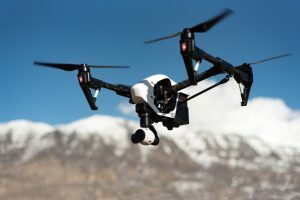 Drone owners have the potential to hop onto the tech bandwagon (and a deep well of drone business ideas that are taking off daily) to put their new gadget to use in an even better way: making money. One Small Change Every Month = A Whole New You! © 2019 L. Scott Harrell. Theme by Solostream.